Honors students enhance their general education requirements—called the Global Miami Plan for Liberal Education—by engaging in a variety of additional learning experiences that enhance this liberal education curriculum. Students individually tailor their experiences to meet program requirements and that with their interests and goals. 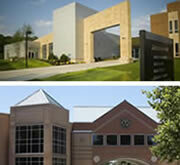 University Honors courses (the UHP offers 10+ courses on the Regional Campuses and 60+ courses in Oxford each semester. *Students petition all Honors Experiences, except for University Honors courses. 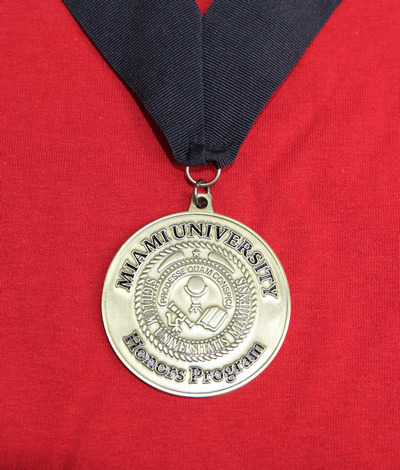 Students who complete the requirements for the Honors Program receive a medallion to wear at graduation.